Indian Players Attitude & Their Demands After Landing In England !! Reduced 4 Days Warm Up For The First Time In History !! 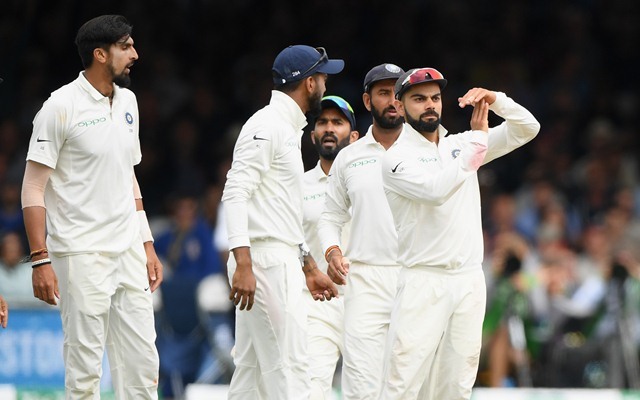 Team India lost the Lord’s Test by an innings and 159 runs, it was expected that they will face harsh criticism and it has been coming in from all quarters. There are questions raised on the attitude of the team, the mindset, their competence as well as preparation for the series. 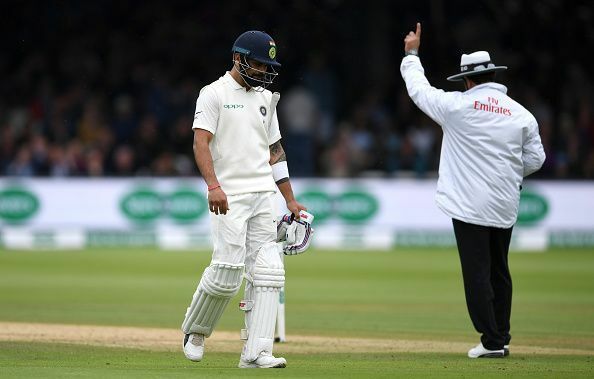 Experts like Sunil Gavaskar had already inquired why they didn’t play enough practice matches and now the players are being criticised for throwing tantrums ahead of the only warm-up game against Sussex. They played the T20Is and ODIs before the Test series and there was a 13 days gap before the last leg of the tour. The team enjoyed a vacation and then assembled back in London. When it was learned that the hotel in Chelmsford didn’t have air conditions amidst the heat wave in England they decided to reduce the warm-up match from four days to a three-day affair. 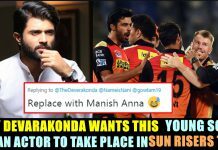 Senior journalist Vikrant Gupta while talking on Sportstak lashed out at the team for their off-field behaviour and interests leading into the series. He thinks while the focus should’ve been on preparing for the bigger challenge they rather enjoyed the time travelling around. For the UK tour, the team left in the last week of June for the limited-overs series in Ireland and England. By the time the first Test commenced on August 1 at Edgbaston, the players had more than a month to get used to English conditions. 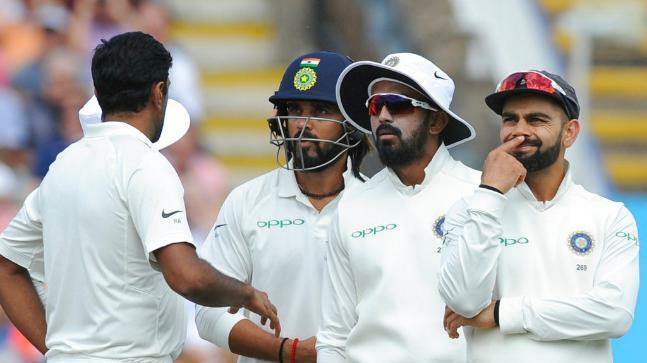 Top batsmen such as Murali Vijay and Ajinkya Rahane, who didn’t feature in the limited-overs leg, had been sent early to the UK to play red-ball cricket for India A. 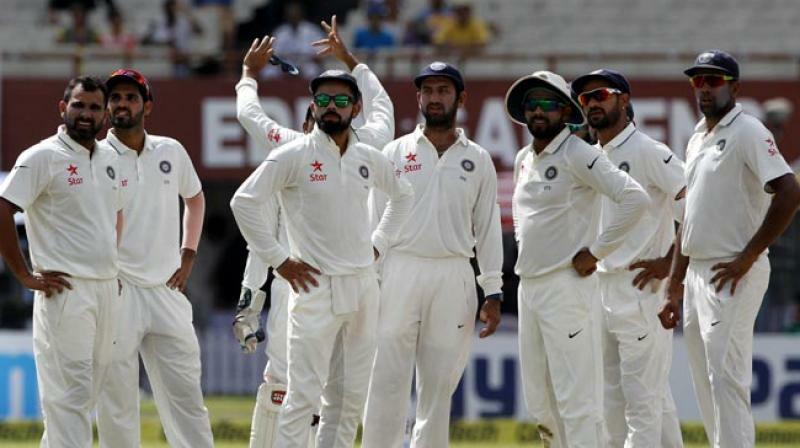 However, in the four innings in two Tests so far, India put up disappointing totals: 274, 162, 107 and 130. Kohli scored a hundred in the first innings at Edgbaston and followed it with a half-century in the second innings. 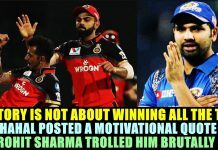 But the skipper apart, no top-order batsman got into the thirties. At Lord’s, India’s batting lasted just 82.2 overs both innings combined. 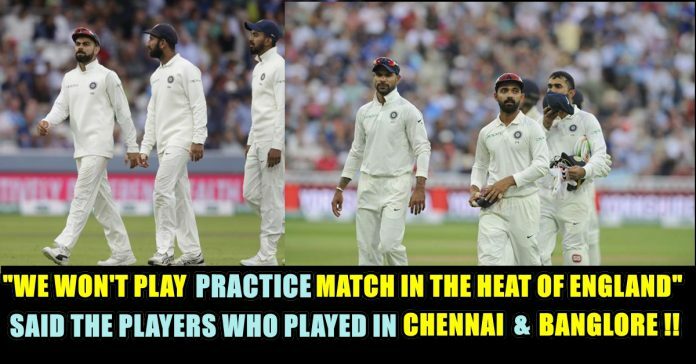 According to Gupta for those who play in the heat of Chennai and Bangalore in India, the heat wave in England shouldn’t even be a talking point unless of course they just don’t understand the importance of playing the practice matches. “The team assembled in London following the break, they had to travel to Chelmsford for the practice match. Since there was a heat wave in England and the hotel where they had to stay in Chelmsford during the game against Essex didn’t have air conditions the players wanted to abandon the idea of even going there. They were staying at St. James’ Court hotel in London. Players had even said they won’t even go to Chelmsford, we don’t want to play the match we’ll just practice and stay in London. The hotel in London said, you need to check out as we have further bookings and that’s why they had to forcefully go to Chelmsford,” he said on Sportstak YouTube channel. “There they went and threw all sorts of tantrums, no we won’t play a four-day match, they said we’ll just play for two days but then the Essex county requested please don’t do this we’ll face losses that’s when they agreed to play the third day. After that they went to Birmingham for practice,” he added. Gupta also highlighted a startling point that the players don’t travel in the team bus and rather prefer their own modes of transport which is against the tradition. “This is also the first time that the players don’t travel together in the team bus, half of them travel by train some by bus. 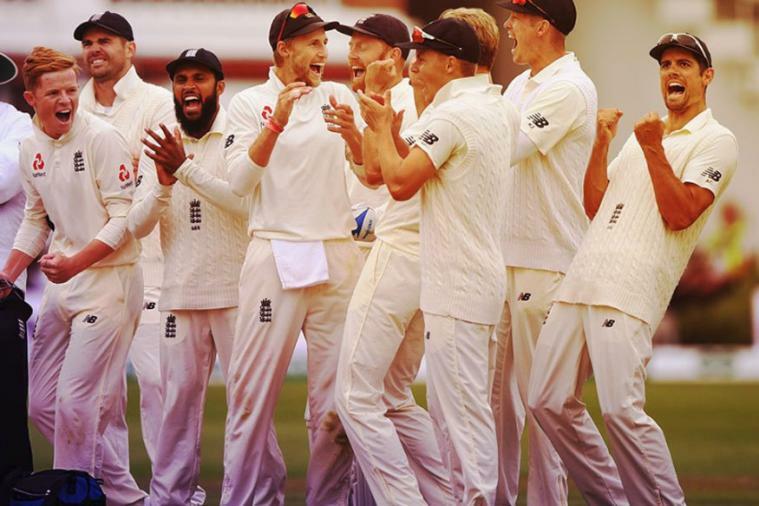 I’ve never seen this ever, it is unprecedented and will definitely hamper the team spirit, this will break the team,” he said in the post-match show after the Lord’s Test. 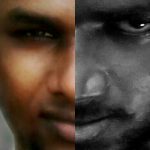 Previous articleRajinikanth’s Emotional Speech On Kalaignar’s Death !! 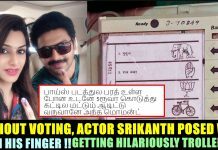 He Slams EPS For Not Attending The Funeral !! Next articleFirst Time In History 1$ Value Reached 70 Rupees !! People Thrashed Modi & His Government ! !